Different people have different ideas about what makes a ‘great watch’. Some may think it has to have a square case. Others may want it to have a blue dial. 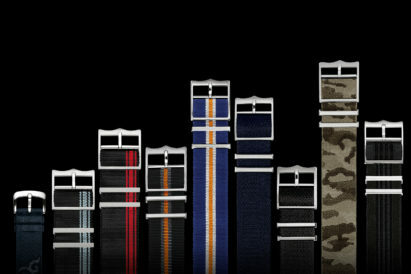 And there are those who want it to have some heritage, be that military or aviation inspired. But here, at Gentleman’s Journal, we believe any watch can be timeless as long as it’s not loud or lurid. Fine watchmaking doesn’t always have to be about diamond set, tourbillon-spinning watches the size of small dinner plates. 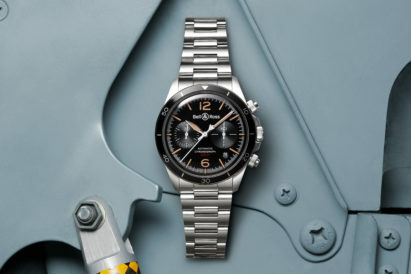 Rather, a truly great watch should be subtle, reliable and match perfectly with almost any outfit. So, if you’re looking for something that can slip under the radar as well as it can your cuff, these are the understated watches for you. Measuring only 37mm across, with slender hands and delicate applied indicators on the silver dial, this Calatrava is an incredible example of Patek Philippe’s design and style. Originally introduced in 1932, it has hardly changed since — and proves just how timeless this style really is. It’s a model that harks back to simpler times — not only with its looks but also by its being powered by a manually wound movement. Beautifully simple, inside and out. 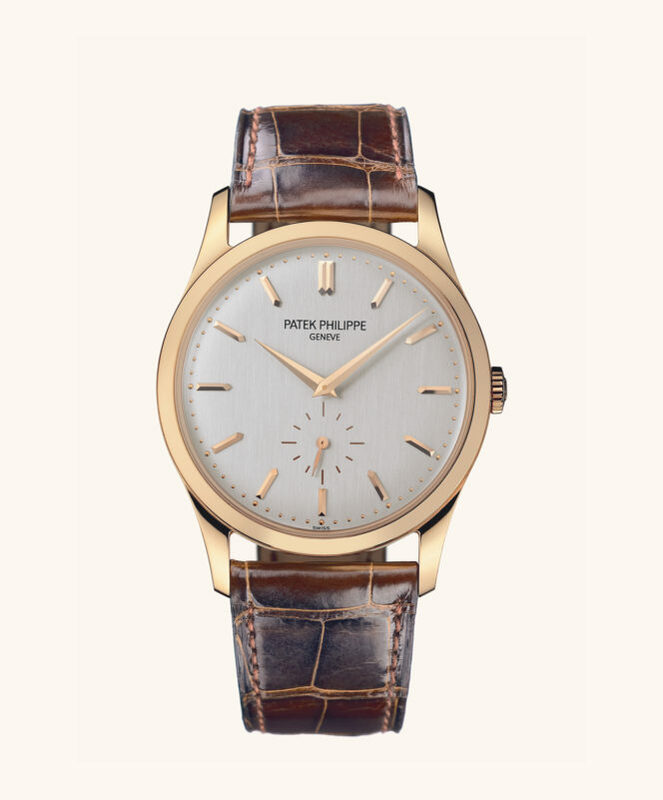 The oldest continuously running watch brand in the world has produced some incredible timepieces over the centuries, but this is possibly one of the cleanest and most classic to have come out of the maison. A picture of simplicity from the outside, the movement that powers the stylish white gold hands has been produced in house at Vacheron and finished to the highest of Swiss standards. 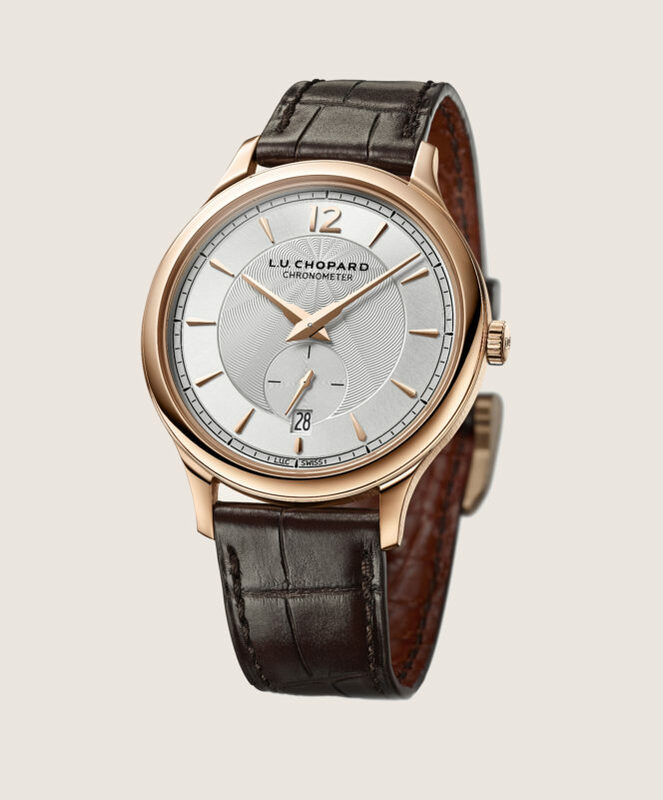 It’s the detailing on this L.U.C XPS model from Chopard that makes it a winner for us. The motif radiating out in the middle of the dial adds a beautiful texture that goes perfectly with the smooth finished outer dial. Again, another watch where the movement underneath is just as important as the dial design on the front. With a micro-winding rotor and a plethora of finishes on display, it is one of the best looking movements we’ve seen in a long time. 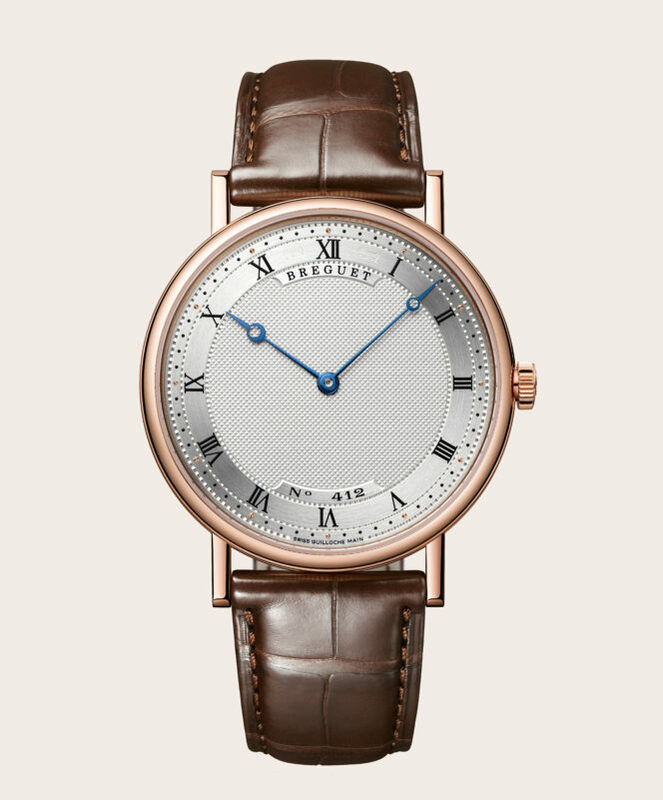 Founded by the man often referred to as the grandfather of watchmaking, Abraham-Louis Breguet, this is a brand who have been setting the standards for classical watches for centuries. While they now use far more modern materials, a lot of the techniques in use at the watch house have been around as long as the Breguet name has. 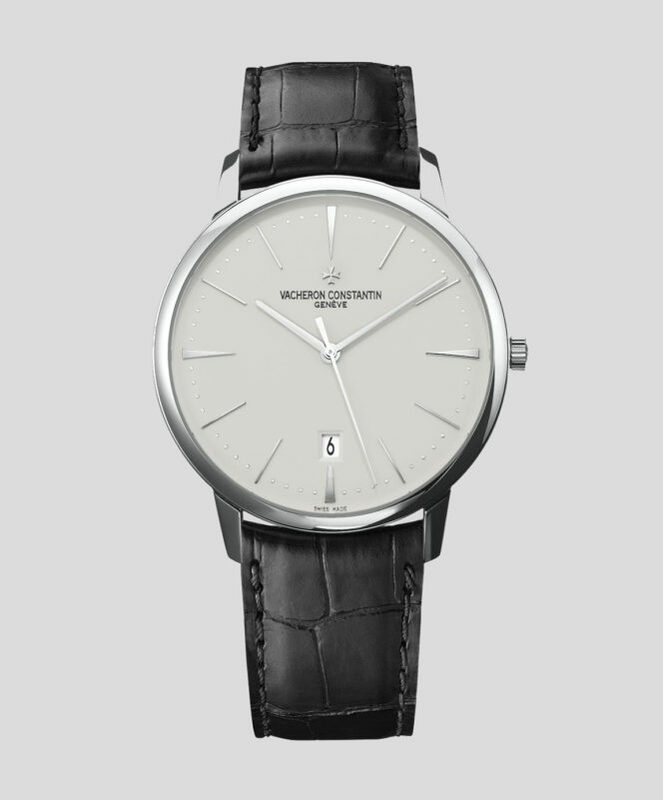 This extra thin model could slip easily under a cuff — but won’t go unnoticed if there’s another horophile in the room. The warm glow of pink gold has quickly become a favourite of those who don’t want to be too flashy but still want a touch of elegance. 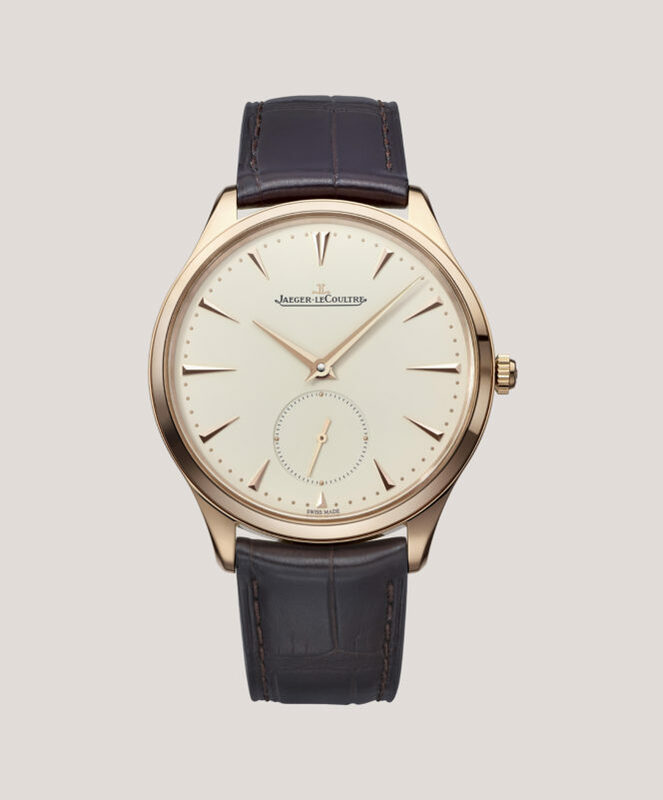 And Jaeger-LeCoultre have mastered this warm gold tone by pairing it with an off-white dial. A subtle but incredibly effective use of colour, the old watch house have used this pairing to full effect with this slim dress watch. Not only would the Master Ultra Thin Small Second look perfect with a suit but, thanks to its warm tones, it would also pair well with more casual clothing. 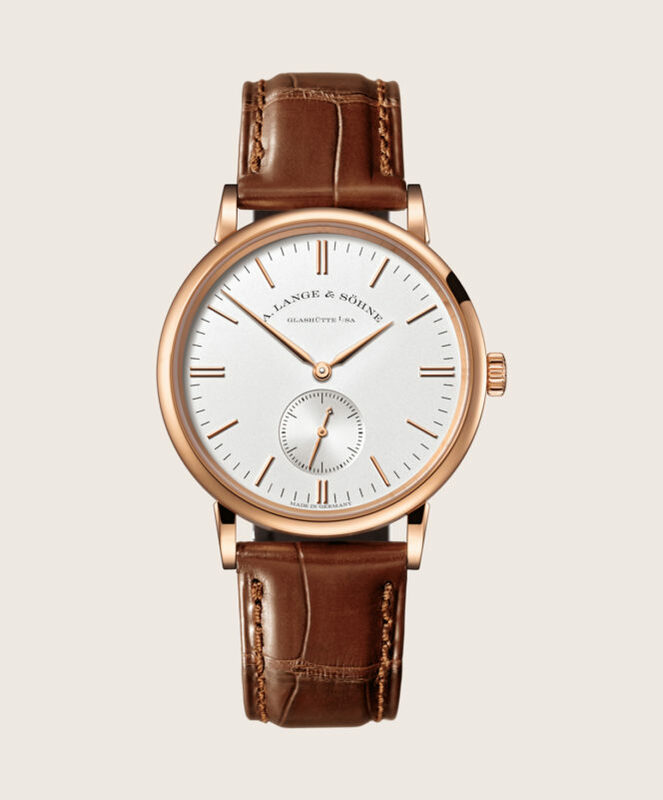 The only watch on this list to be made in Germany, the Saxonia channels the style codes of high-end watch brand A. Lange & Söhne with purity and clarity. The clean lines, the lugs cut, and the sharp shape of the hands all seem to hold true to the brand’s DNA. But, without shouting it from the other side of the room, the subtle silver dial gives a perfect amount of shine without looking audacious. 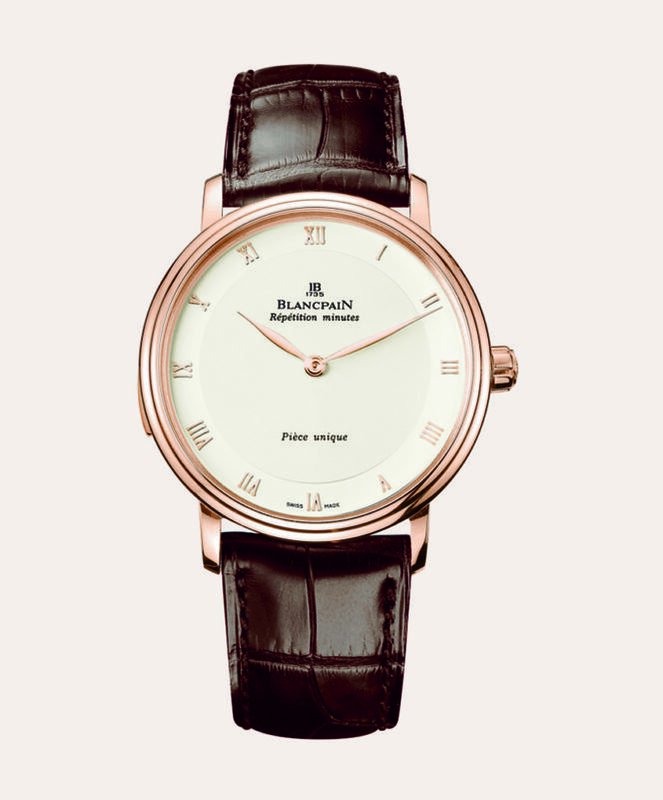 The leaf-shaped hands on this model give it an elegance that is hard to come by in the watch world. When you’re not looking to make a loud statement with your choice of timepiece these small details are crucial to adding style and character. 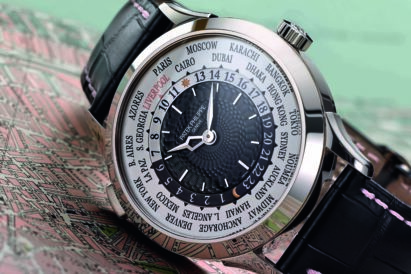 You’ll also notice the subtle switch on the side of the case, signifying that this is a minute repeater. So, when you choose, this watch will chime the time for you. It’s another small detail that adds an entire level of sophistication. They say a Rolex has to be recognisable from 20 feet away. 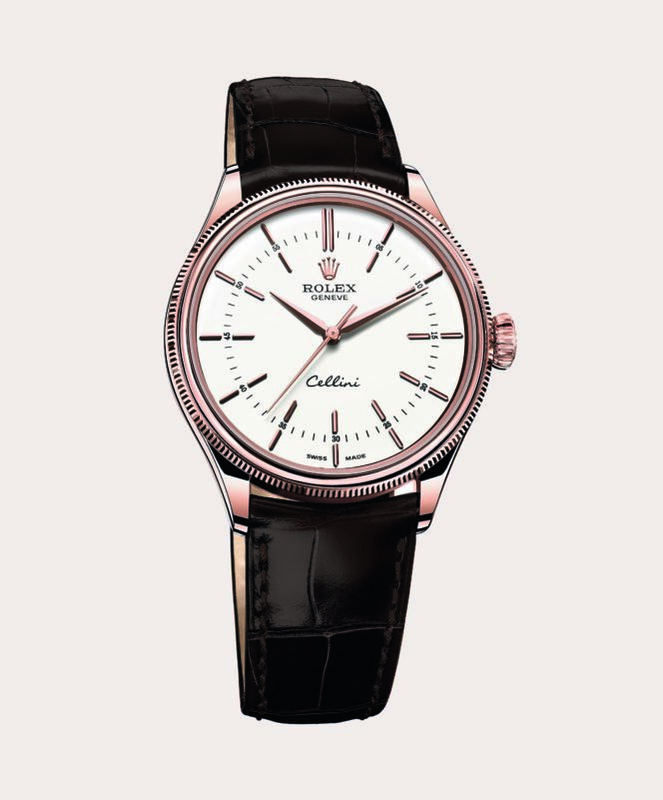 But, with this Cellini, it could easily slip under the radar as neatly as it could slip under a cuff. It still carries many of the style codes that have made Rolex so famous around the world, however. From the knurled bezel — albeit slimmed down from the standard Datejust models — to the use of their own special gold alloy, this is a Rolex through and through. 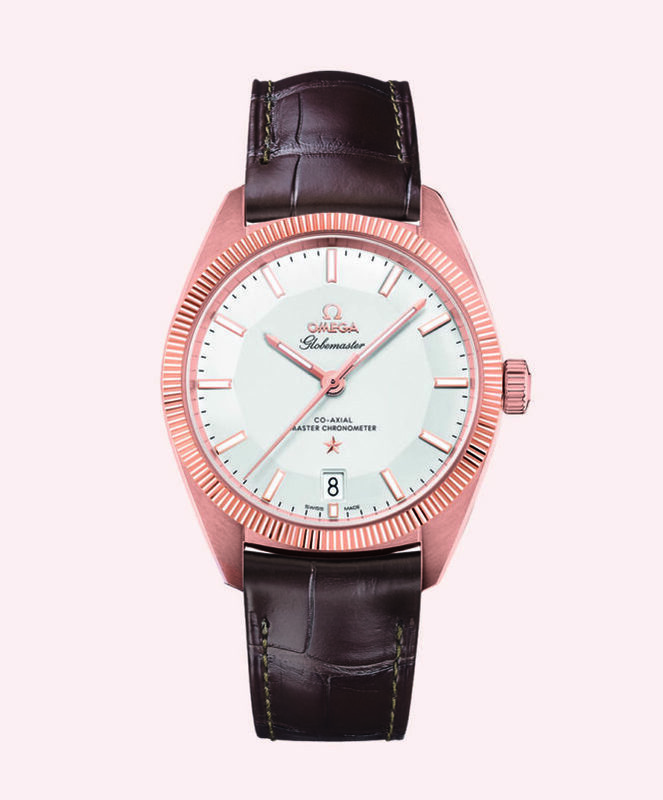 Channelling classic design and packing state-of-the-art movement construction, the Omega Globemaster is an extremely modern watch for those who don’t want to look like they’re wearing a modern watch. Packed with the worlds first Master Chronometer movement this watch is incredibly tough but has the styling to deceive the untrained eye into thinking it’s a delicate timepiece.